The best thing about going to the beach at night is the view – the shimmering stars create a fairytale around you. 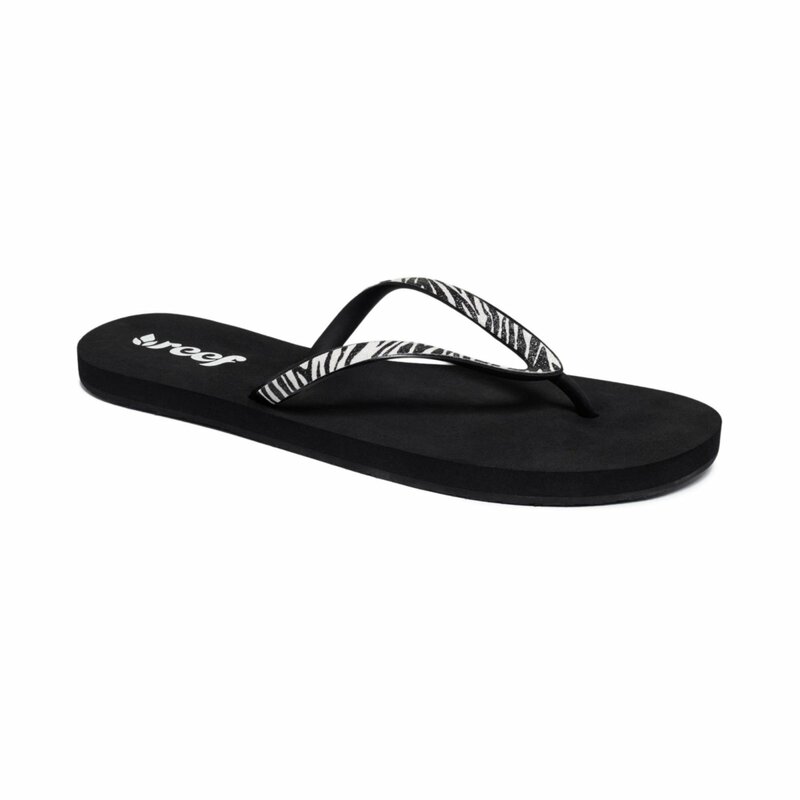 Get comfortable on the sand in these Stargazer Luxe sandals from Reef. Their EVA footbed make sure you’re at ease on your feet while the glitter-covered straps shine so bright they’re sure to make you stand out. The moon will be smiling down on you as you chillax on the beach.